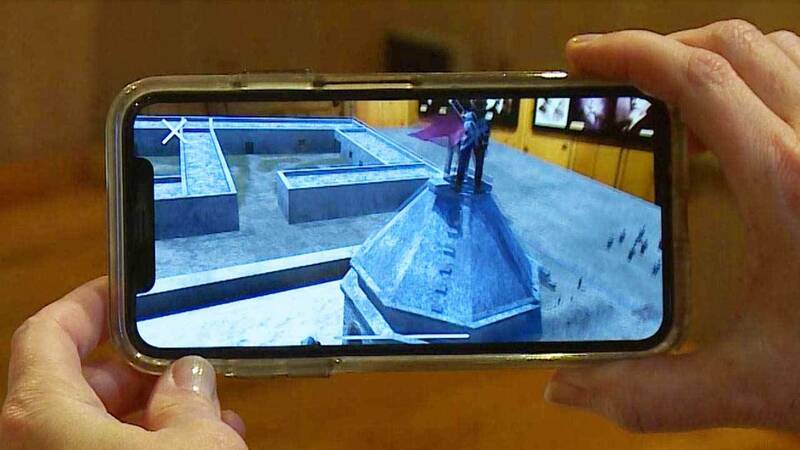 The battle of The Alamo becomes real through a downloaded app on your phone or tablet. It’s a collaboration between The Witte and Experience Real History, a San Antonio tech company helping the community learn by bringing history alive right in the palm of their hands. Watch this episode of SciTech Now airing Thursday, Feb. 7 at 7:30 p.m. on KLRN.